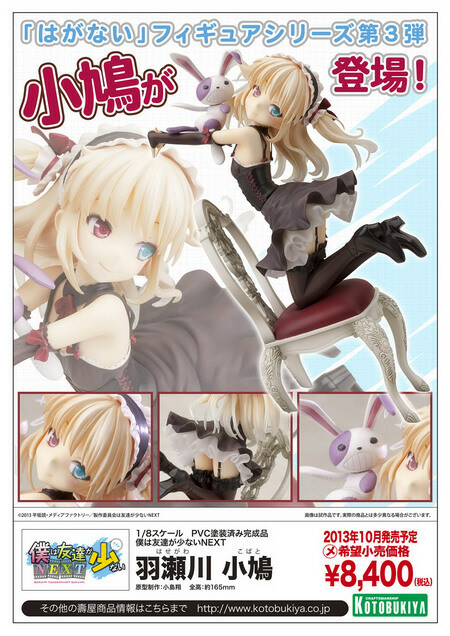 May 1st, 2013 By: GGT Category: 2013/10 release, Figure News. 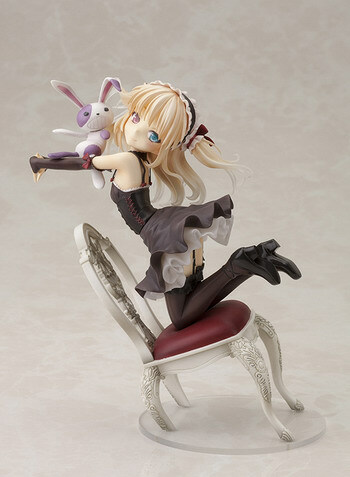 Kotobukiya is going to release the Hasegawa Kobato ( 羽瀬川小鳩 ) 1/8 PVC figure figure from the light novel/manga “Boku wa Tomodachi ga Sukunai” ( 僕は友達が少ない, I don’t have many friends). Will be released in October 2013. 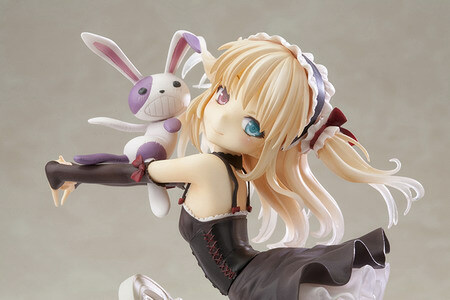 Around 165mm tall, 8,000 yen. 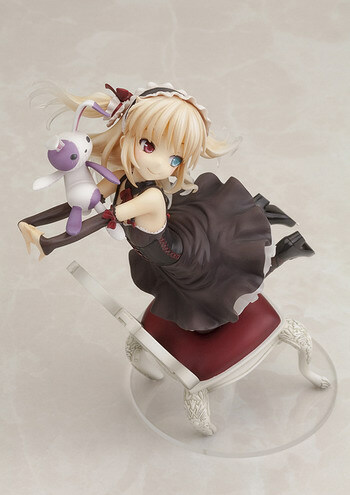 This Kobato figure is so cute! 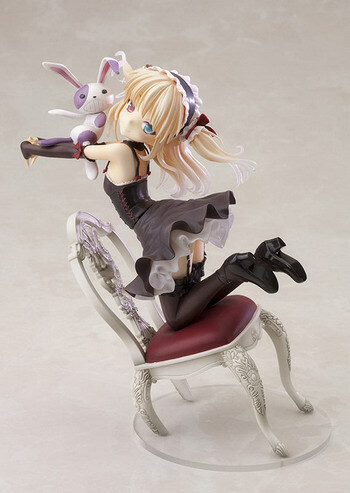 I ordered mine right away after I saw her being listed in the store last night. =D This figure is really popular. She had been already sold out in some stores last night.